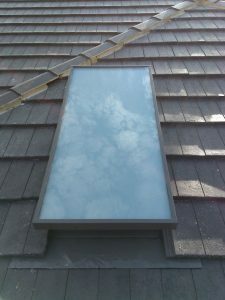 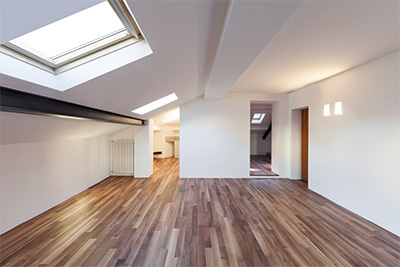 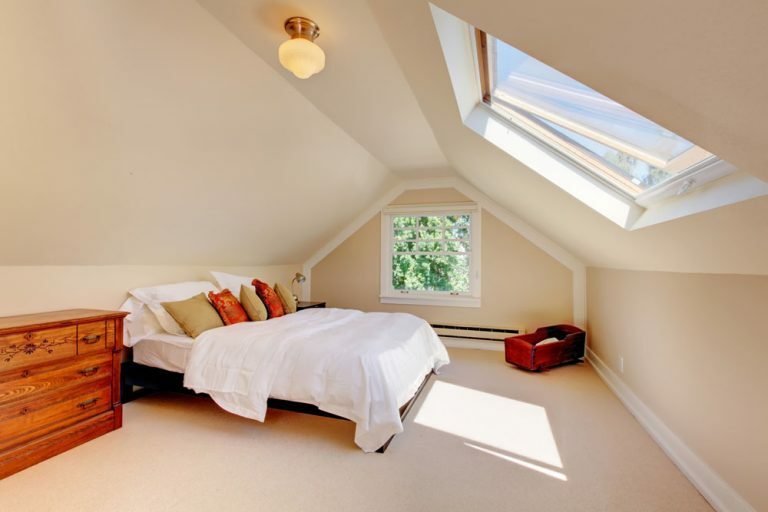 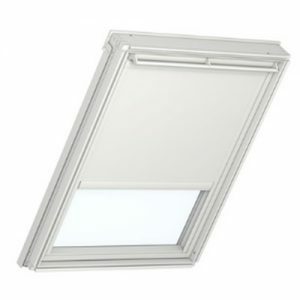 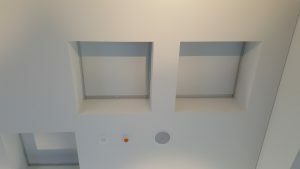 Skylights are a great way of adding value to your home . They are great idea for older homes that receive minimal daylight, as well as useful in creating the appearance of a larger space. 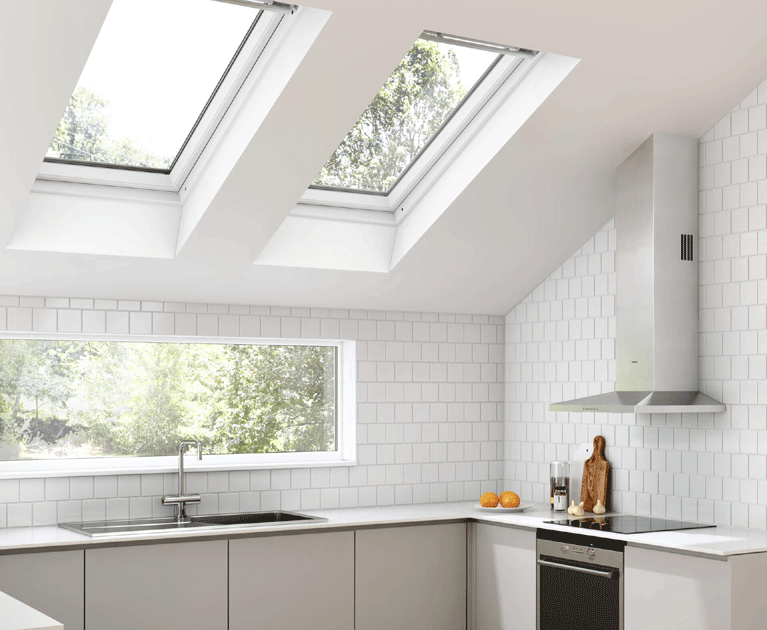 Save energy, money and help the environment with our range of natural lighting solutions. 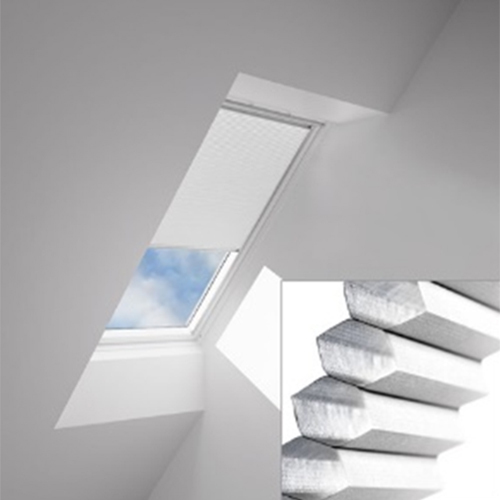 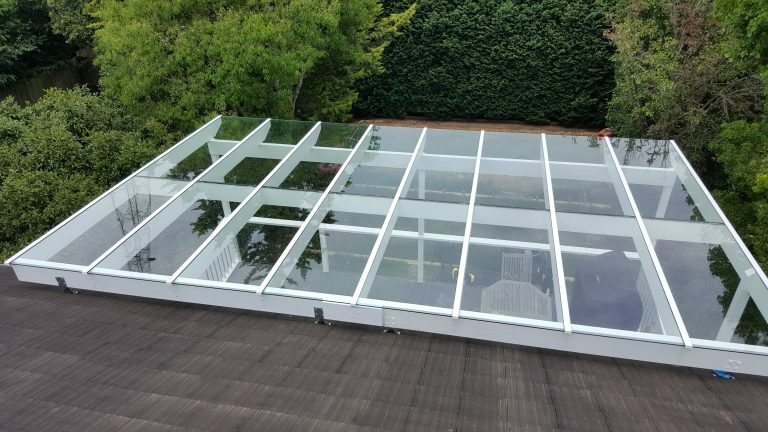 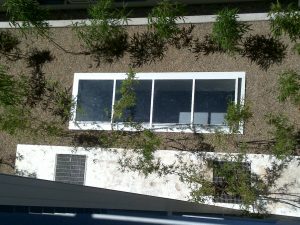 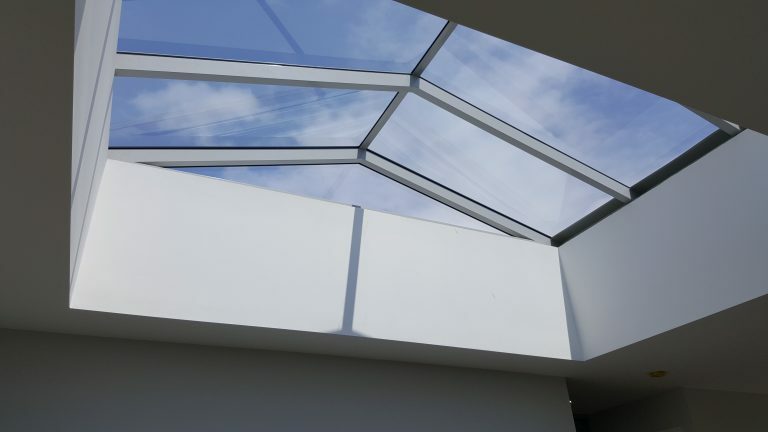 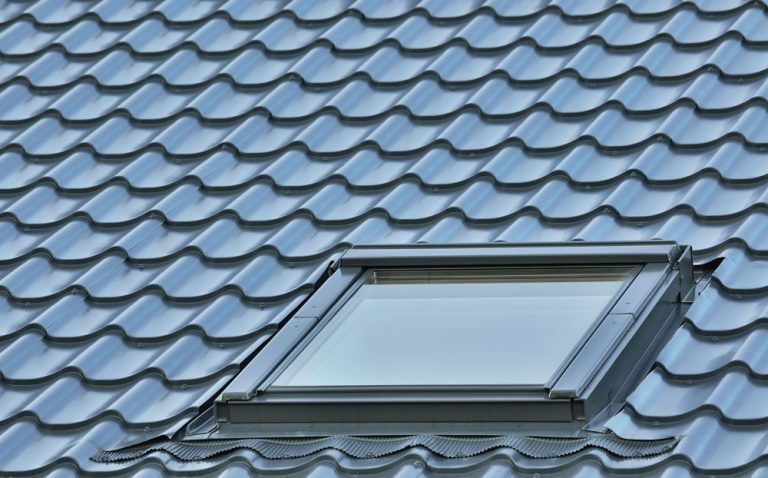 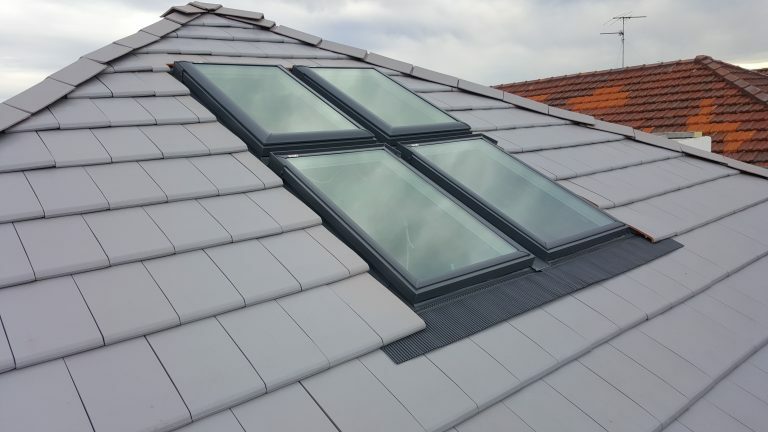 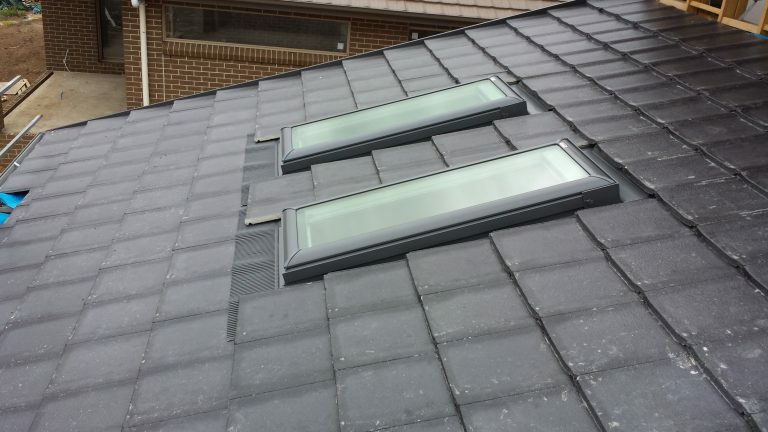 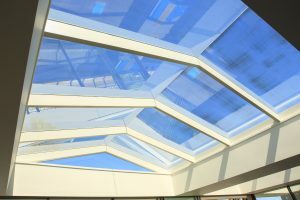 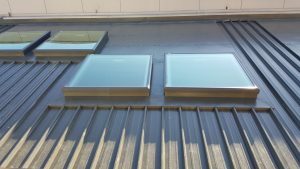 The type of skylight or roof glazing you choose can help keep the heat in during winter while also keeping the heat out in summer. 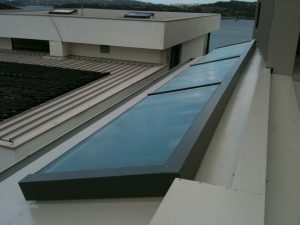 Ask the experts now we will be happy to provide our free advisory service. The evidence is in! 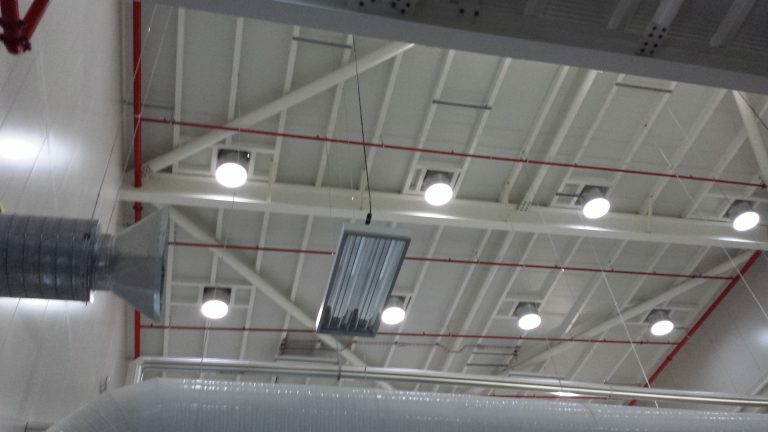 Natural Lighting is better for your health and better for your productivity than artificial light. 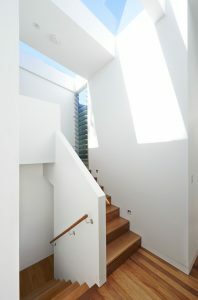 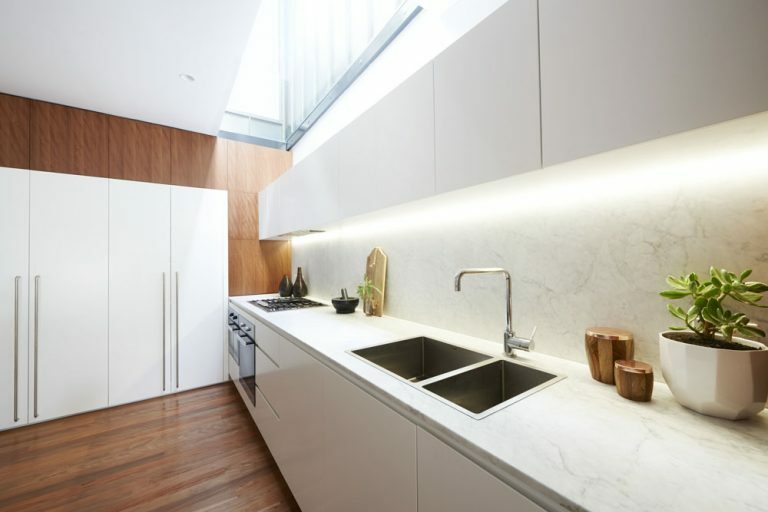 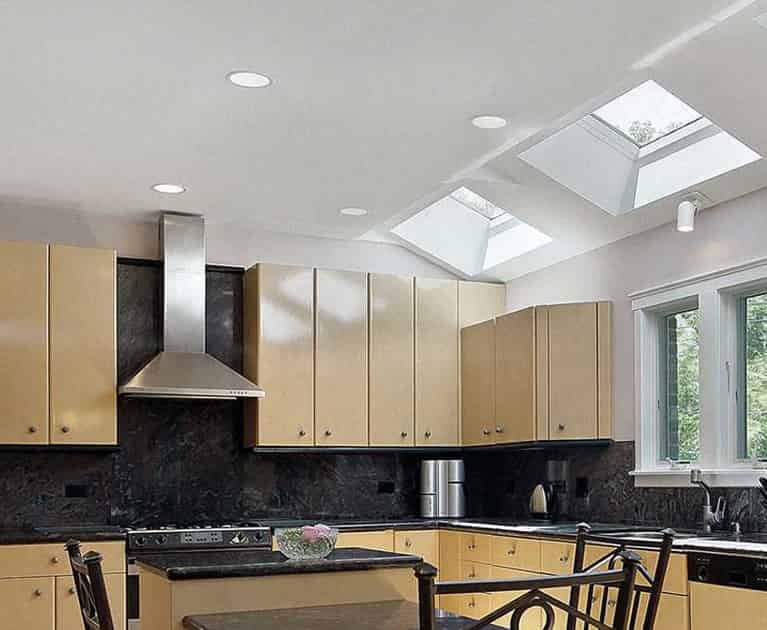 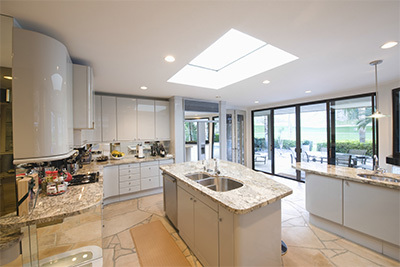 Daylight from skylights transforms the way your home appears; not only increasing the feeling of space and visual interest but also providing a greater sense of well-being. 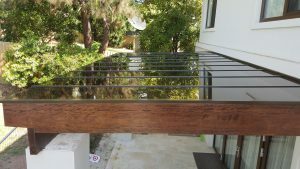 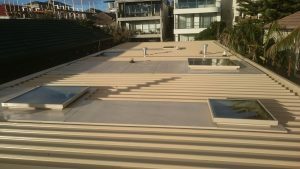 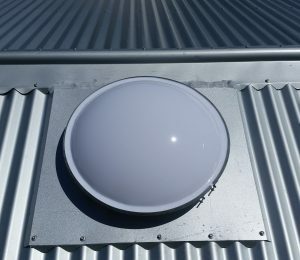 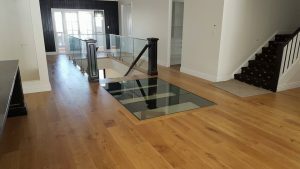 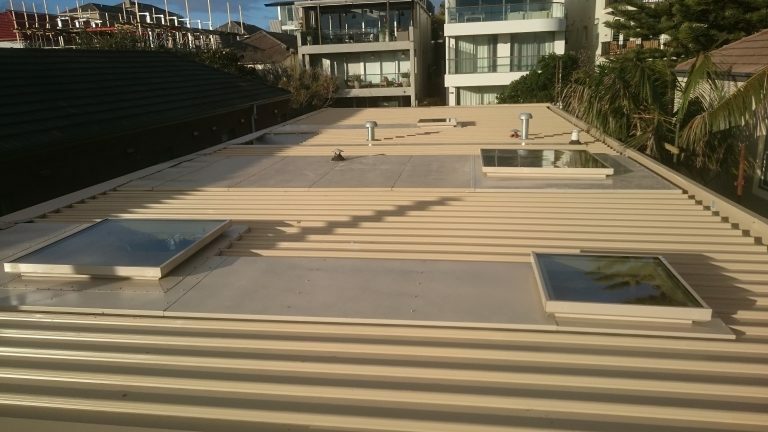 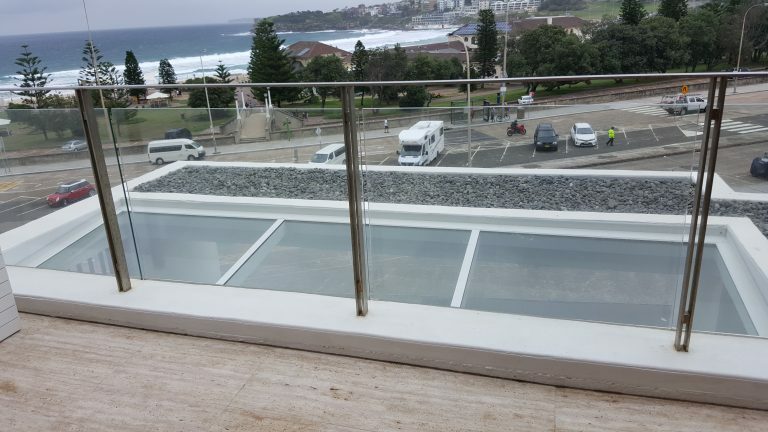 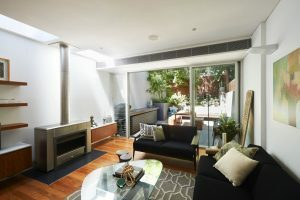 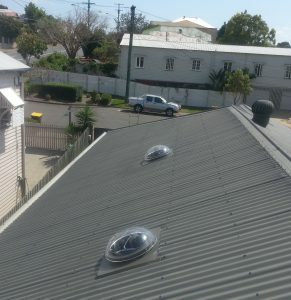 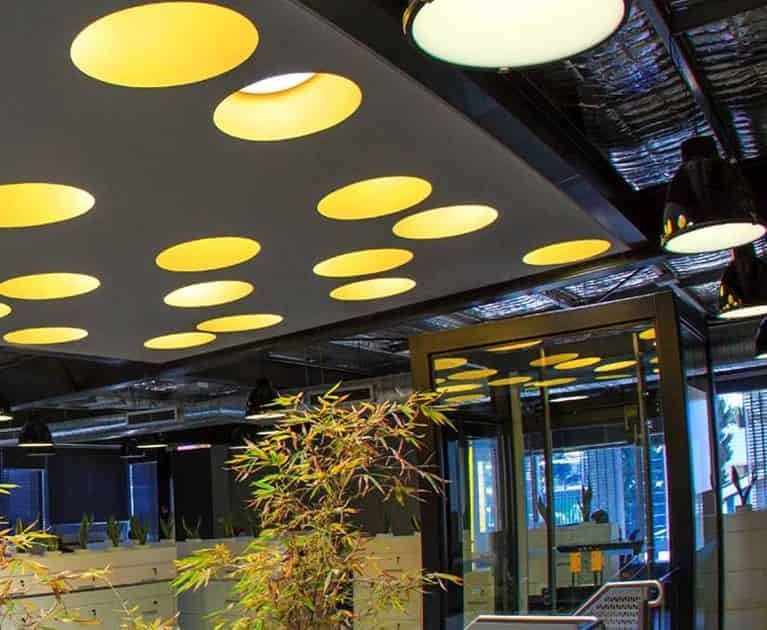 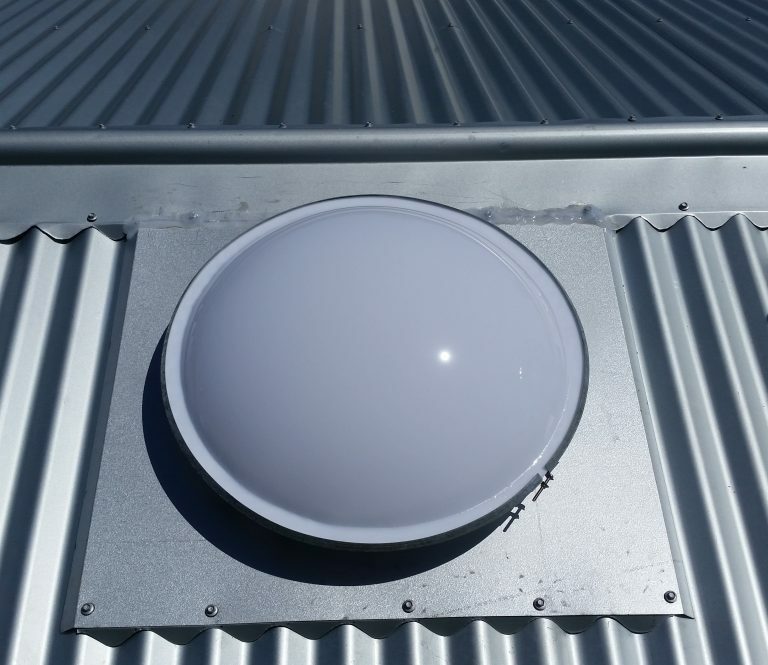 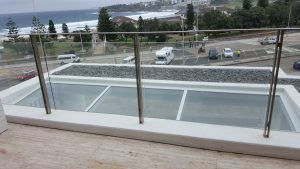 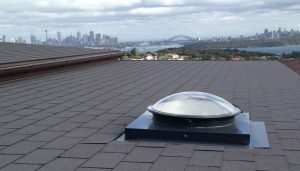 Natural Lighting Products is a 100% Australian owned company based in Sydney and Brisbane, with many agents throughout New South Wales and Queensland. 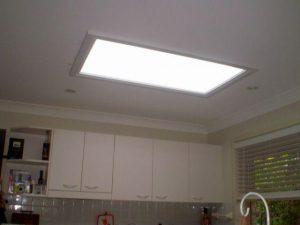 We have over 30 years experience in providing Natural Lighting solutions for residential and commercial customers. From the smallest tubelight in your walk in wadrobe to large scale atriums and pergolas in shopping centres and public facilities, we can provide the solution that meets your needs. 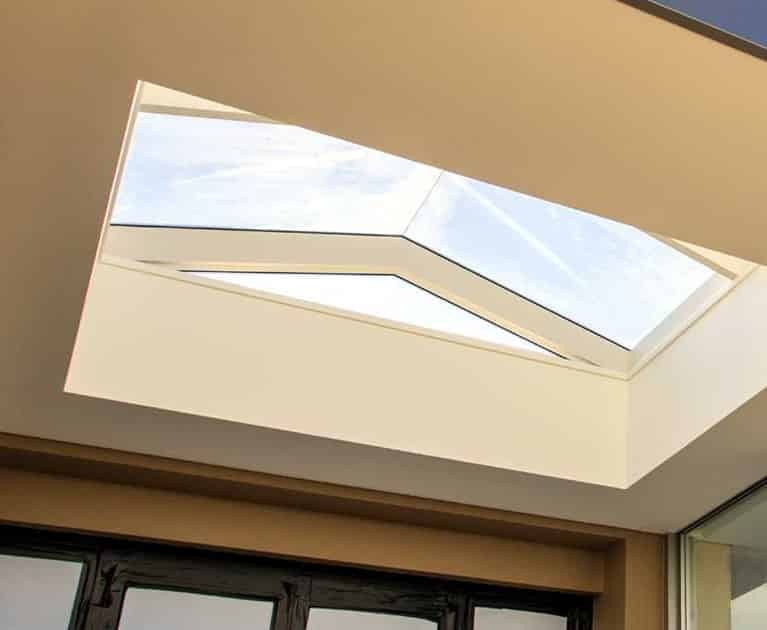 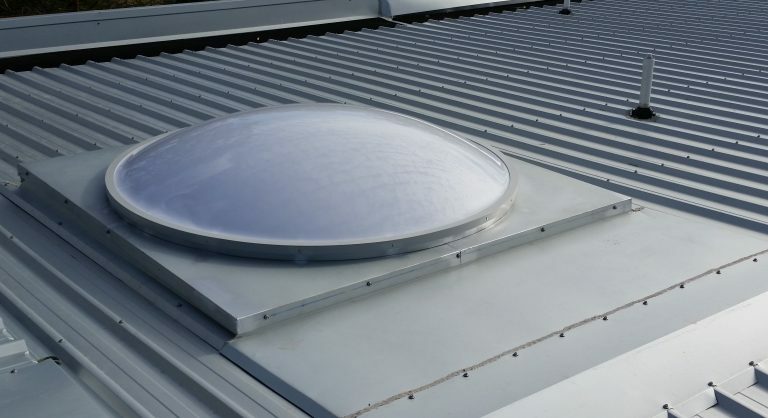 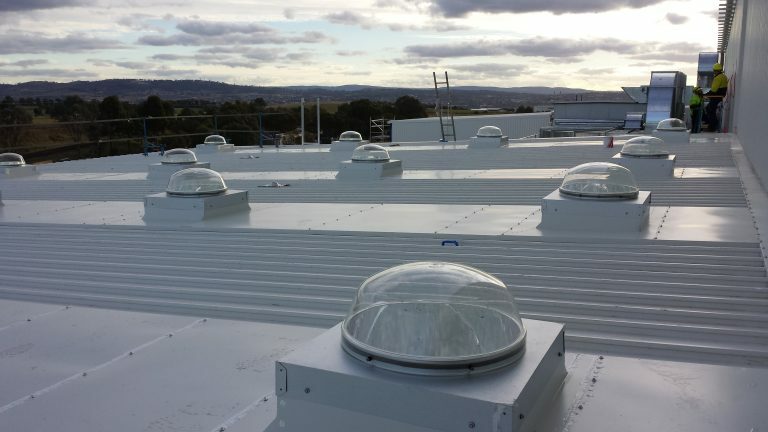 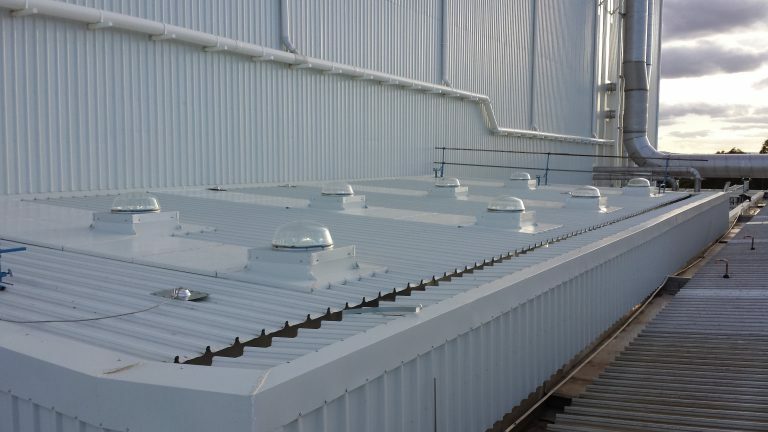 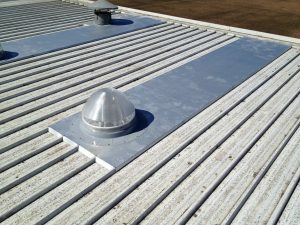 We offer a wide range of natural lighting products including skylights, tubelights, openable skylights, roof hatches and solar powered ventilation. 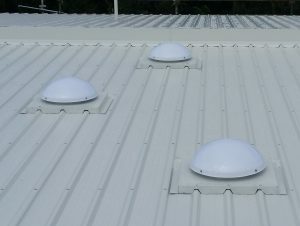 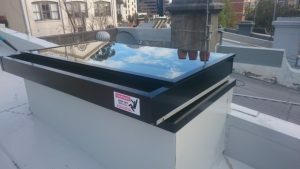 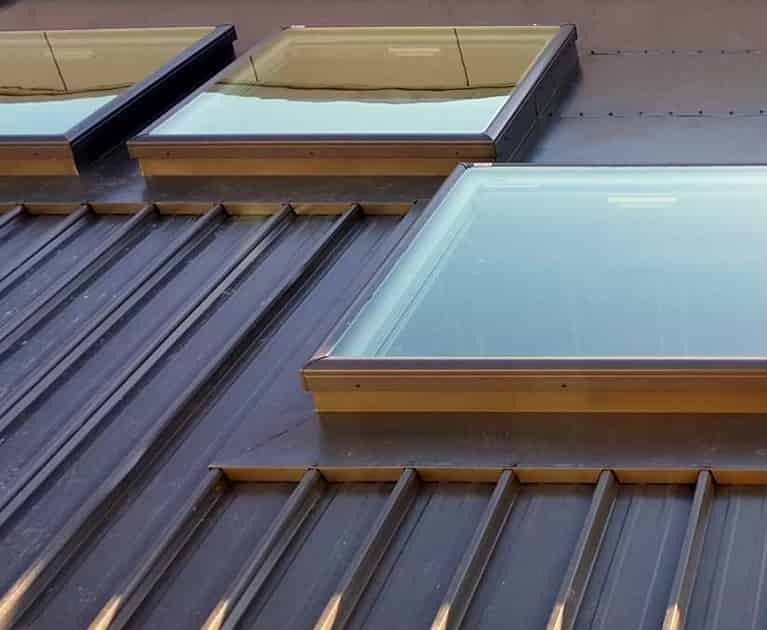 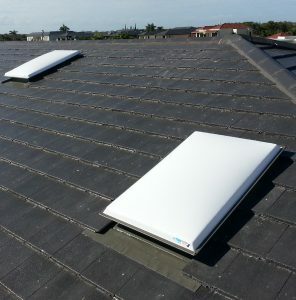 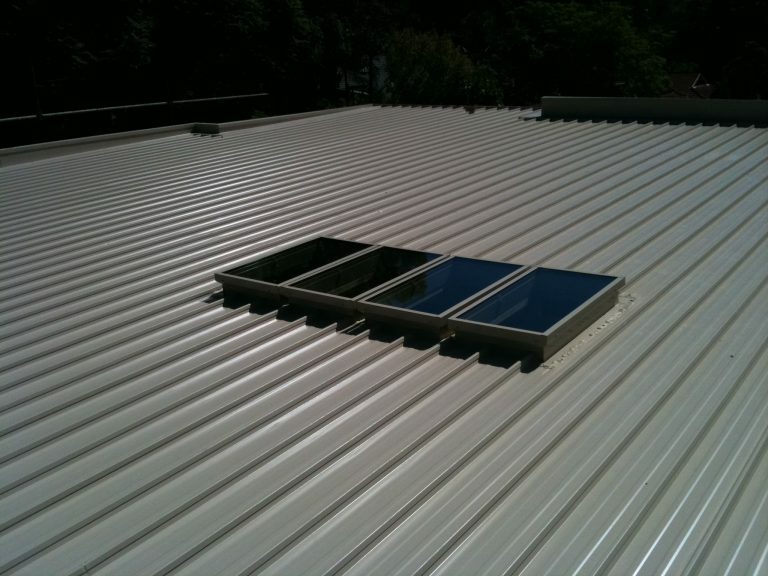 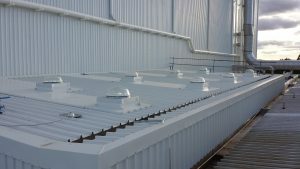 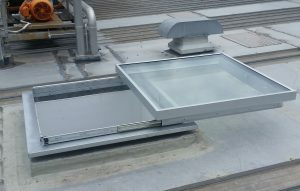 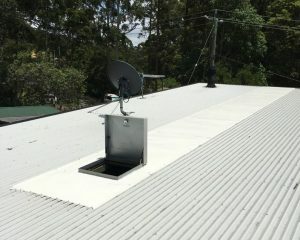 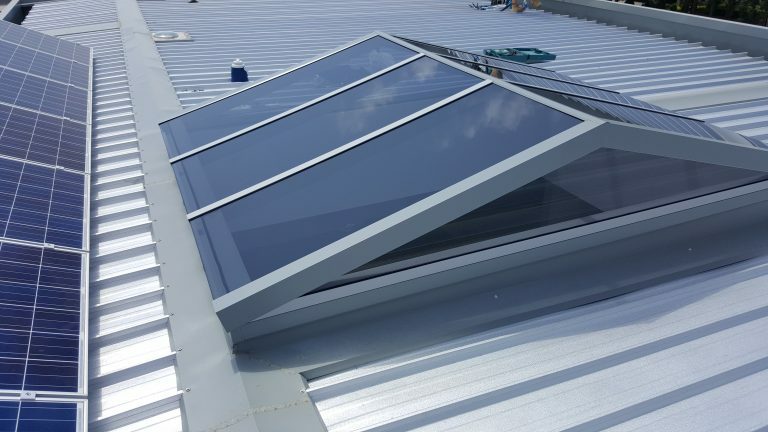 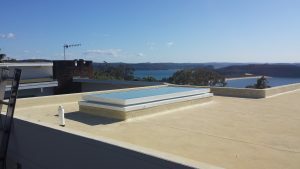 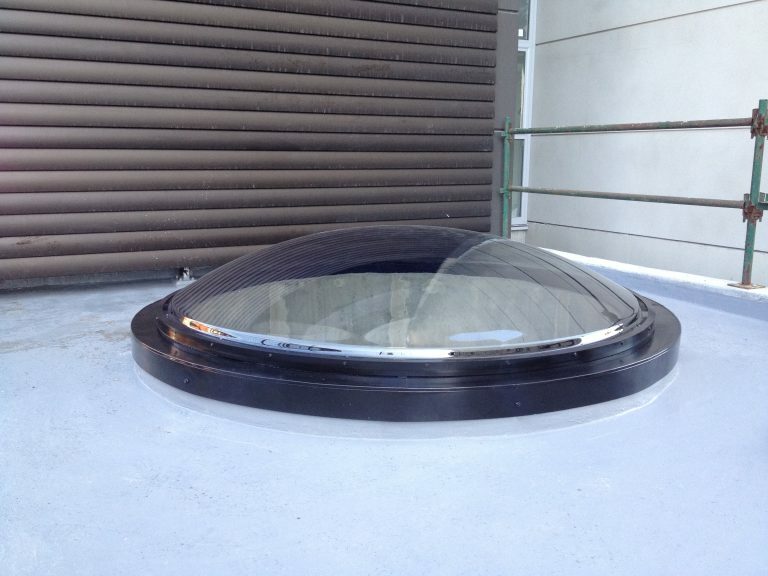 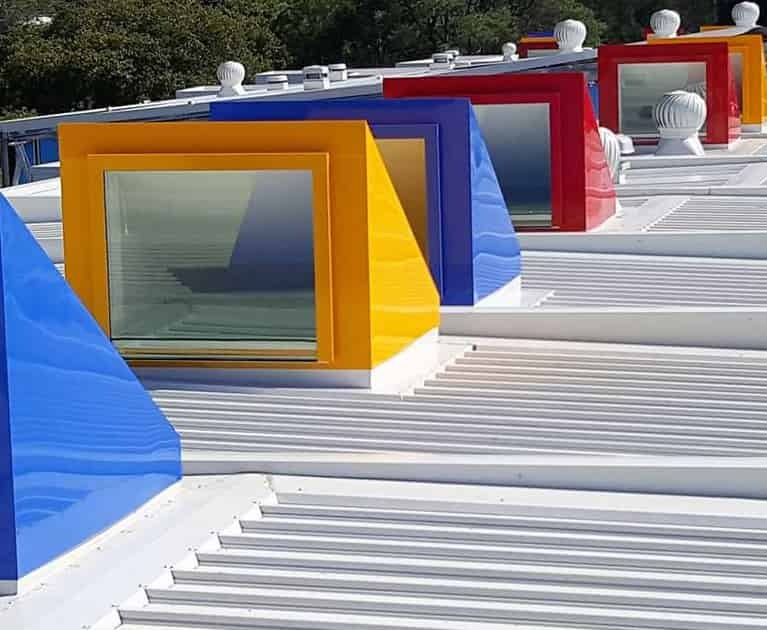 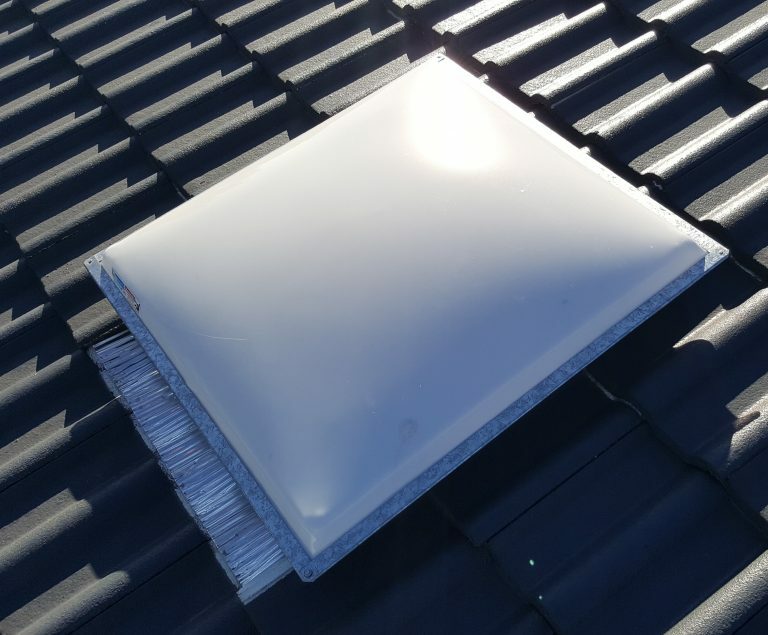 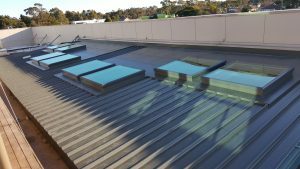 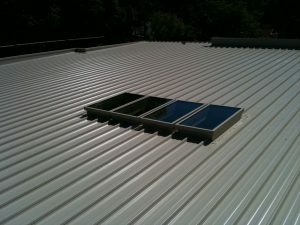 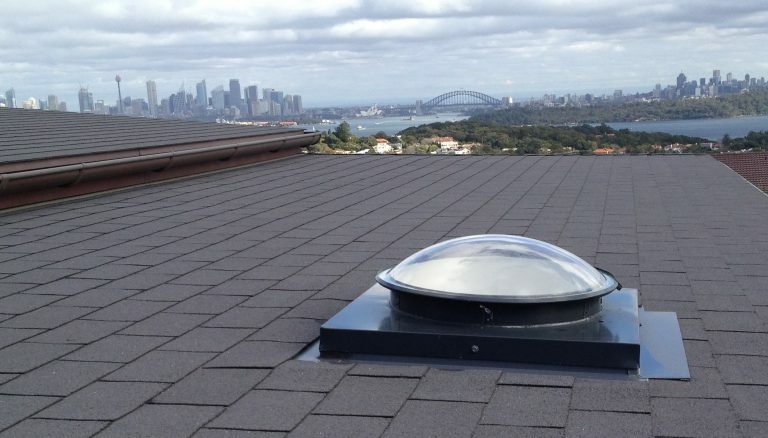 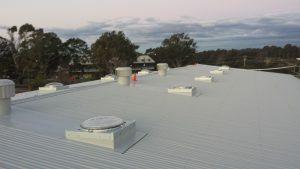 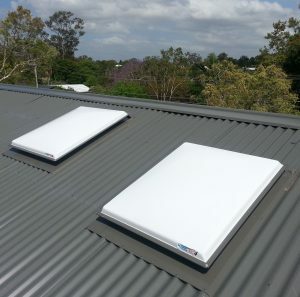 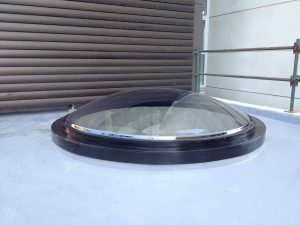 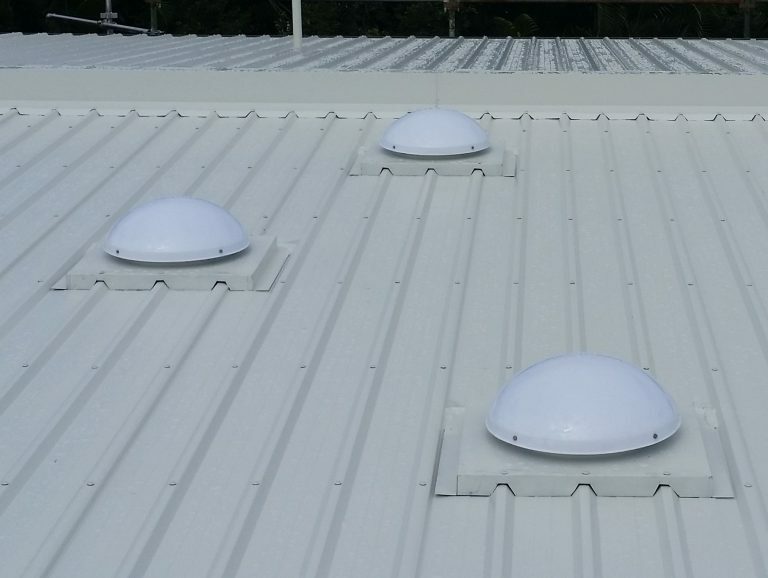 We manufacture our own branded skylights at our production facility in Sydney, and distribute a range of popular brands such as Velux and Solabrite. 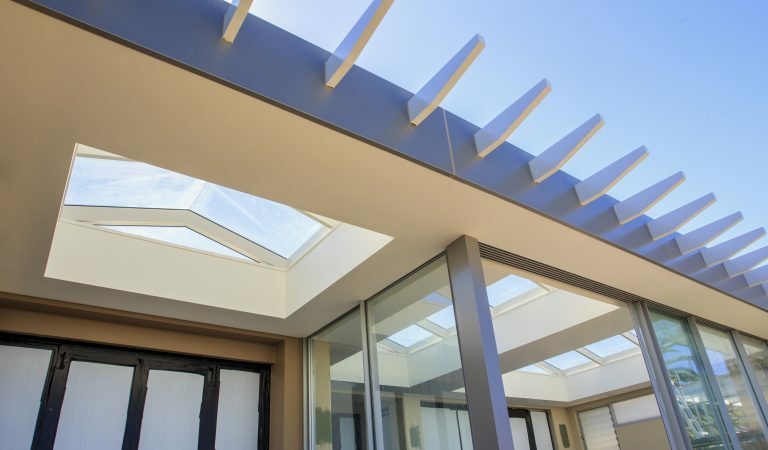 Natural Lighting Products is a proud member of The Housing Industry Association, The Skylight Industry Association and Master Builders Australia.